They are naturally cationic substances which are bright and have the best dying value, which makes its use very economical. These products show medium light fastness and little solubility. They are composed of organic substances which absorb particular light wavelengths. Basic Dyes are dyes with basic nitrogen groups, which are found in solution, among them are chloride, phosphoric, sulfuric or acetic salts. 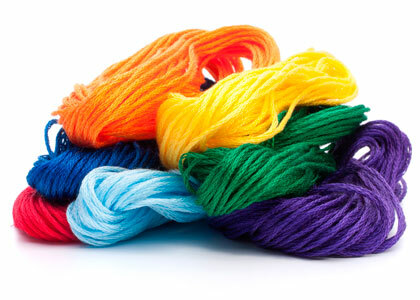 Their main applications are on leather, paper, cotton, viscose silk and cellulosic wool.